Gemfields has launched a global advertising campaign aimed at raising awareness of responsible sourcing in the coloured gemstone industry while promoting Zambian emeralds and Mozambique rubies, wrote JNA in a press release. 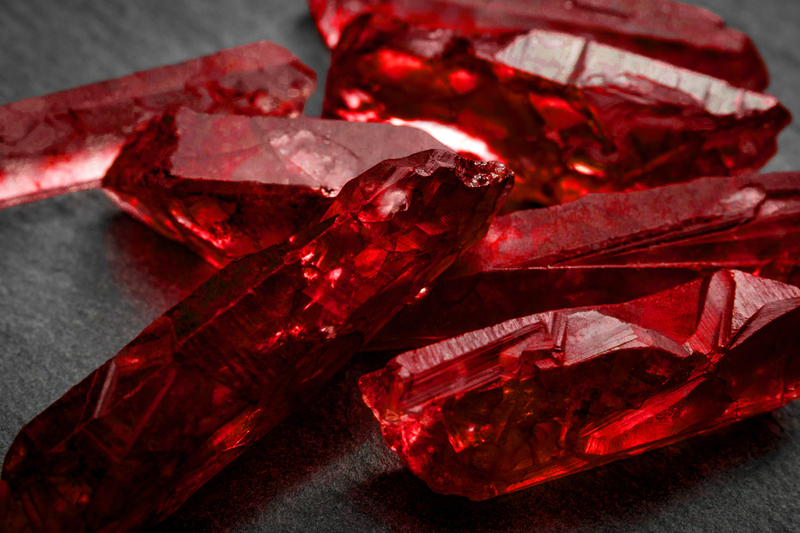 Gemfields seeks to challenge itself and the sector by setting new benchmarks for responsible sourcing. The company says that coloured gemstones should be mined and marketed by championing three key values – transparency, integrity and legitimacy. The campaign is named “Every Piece Unique” and highlights how each gemstone is distinctive and possesses its own personality and character.